Insurance can be confusing. 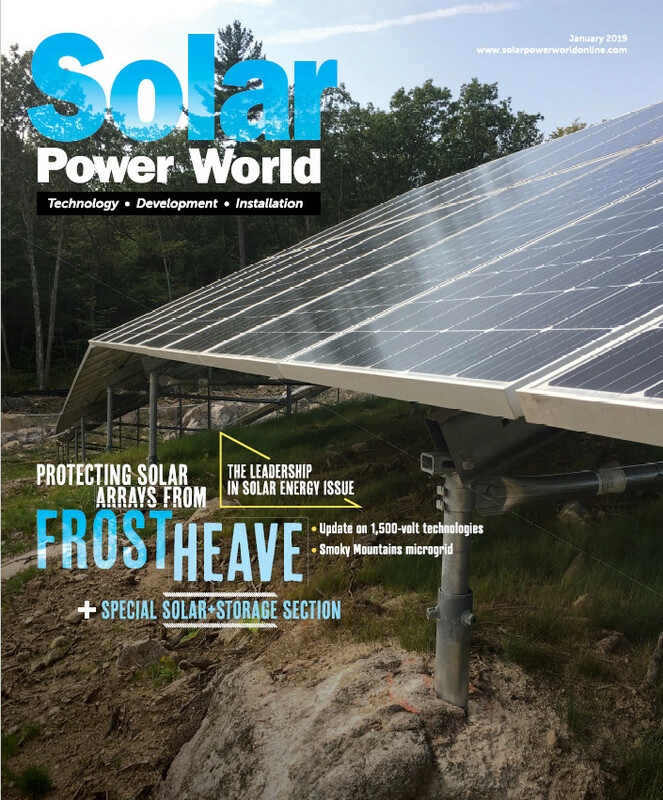 We asked representatives from Travelers Insurance and Southern Solar Systems, a 2014 Solar Power World Top 400 Contractor, about insuring your solar business. Here’s what they said. Solar Power World: What kind of insurance does a solar installation company need? Does it depend on scale, segment or state? SPW: How does a solar contractor begin to approach purchasing insurance? SPW: Do electricians have similar exposures or risks as roofers? SPW: Do you have tips or best practices for working with insurance providers? Listen to our podcast with Travelers to learn more.